Luz is a classic beauty for Genesis 8 Female with custom sculpted head and body. 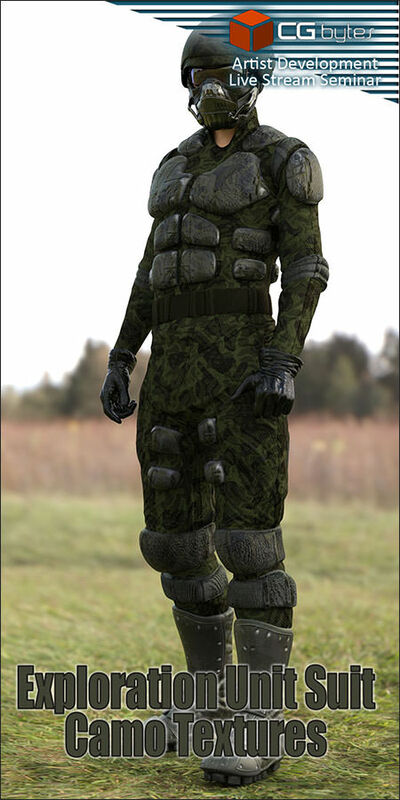 Teona a wonderful character designed for Genesis 8 Female and Genesis 3 Female. 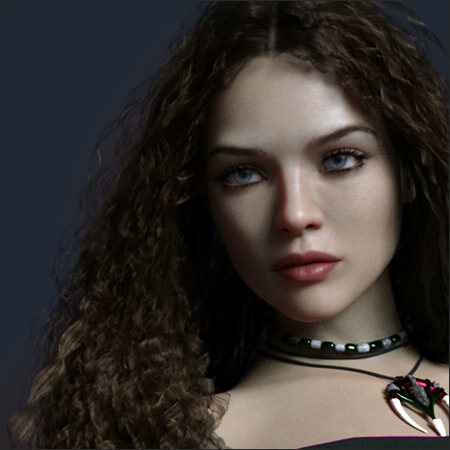 Adriana is a high quality character designed for Genesis 8 Female. 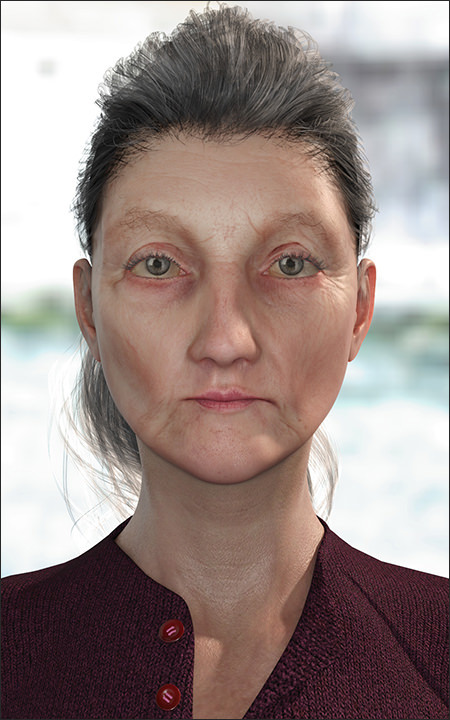 Maria is an highly realistic elder lady created for Genesis 8 Female and V8. Included are several options of make-ups, two body mat files, one with pubic hair and one without and one genital morph. 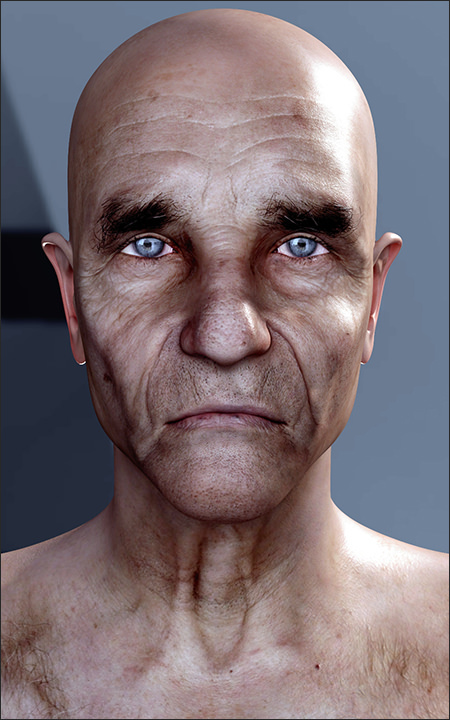 Alfred is an highly realistic elder man created for Genesis 8 Male. RPublishing and PropsChick present Adinna Hair for Genesis 3 and 8 Females. A glamorous classic updo that can be any style with morphs and colors, complete with a Tiara, Earrings and a Necklace.